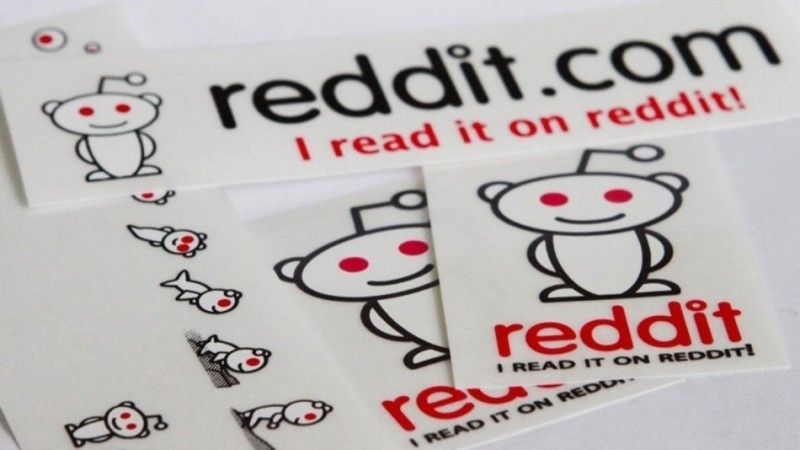 Reddit has lost its fourth female executive in less than a month as the company’s head of community, Jessica Moreno, has called it quits. Moreno and husband Dan McComas joined Reddit in 2011 when the self-proclaimed front page of the Internet purchased their gift-exchange program, Reddit Gifts. It’s unclear who will fill her shoes although Moreno said she was working with newly reappointed CEO Steve Huffman on a transition plan. The departure comes just two weeks after chief engineer Bethanye Blount walked away, saying she had lost confidence in the company’s new direction. Most, however, point to the sudden firing of beloved community manager Victoria Taylor as the starting point for the recent turmoil. Things were already on edge over Reddit’s decision to ban five controversial community forums last month but when news got out about Taylor’s dismissal, several of the site’s unpaid (volunteer) moderators set their subreddits to private in protest, effectively locking visitors out. That ultimately led to the resignation of embattled CEO Ellen Pao, a controversial figure in her own right following a high-profile gender discrimination lawsuit against former employer Kleiner Perkins. Pao ultimately lost the case.